Homilies are recorded each week. 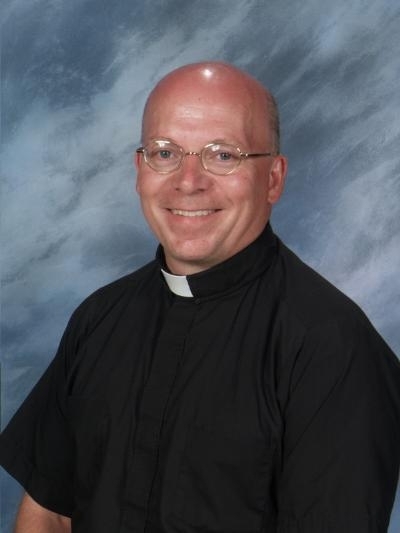 Re-listening to Father Bob’s homily is a great way to further reflect on the Gospel and message for that week. It’s also a great evangelization tool, and parishioners are encouraged to forward to friends and family, especially those searching for encouragement and hope. CLICK HERE TO BE DIRECTED TO OUR SOUNDCLOUD SITE WHERE YOU WILL FIND ALL HOMILIES.